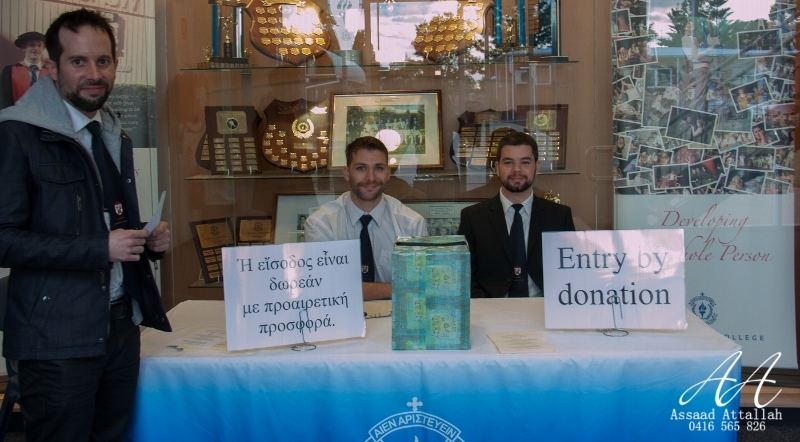 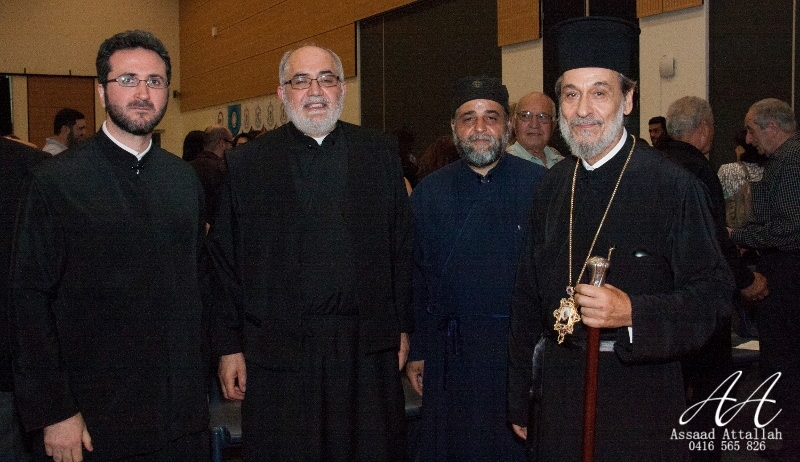 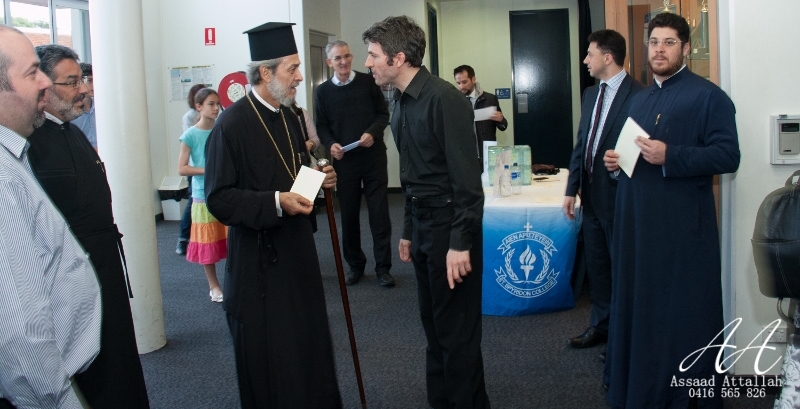 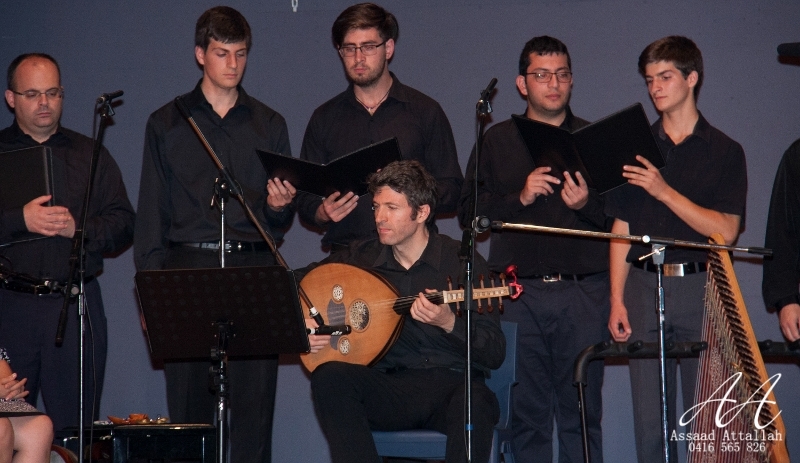 On Sunday 16 November 2014, St Andrew's Greek Orthodox Theological College, together with the Melisma Ensemble and the Antiochian Orthodox Archdiocese Choir, celebrated the 200th anniversary since the establishment of the ‘New Method’ of ecclesiastic music by the Three Renowned Teachers: Gregory Protopsaltes, Chourmouzios Chartophylax and Chrysanthos of Madytos. 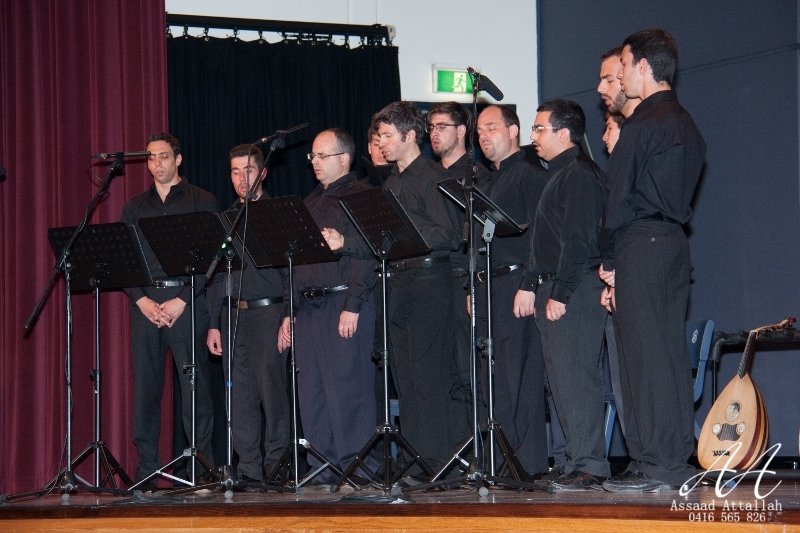 On the premises of the St Spyridon College Senior School, the Melisma Ensemble, directed by Dr Dimitri Koubaroulis, and the Antiochian Orthodox Archdiocese Choir, directed by the Reverend Fr Romanos Al-Baba, performed ecclesiastical music in both Greek and Arabic, while the former also performed Hellenic cultural pieces. 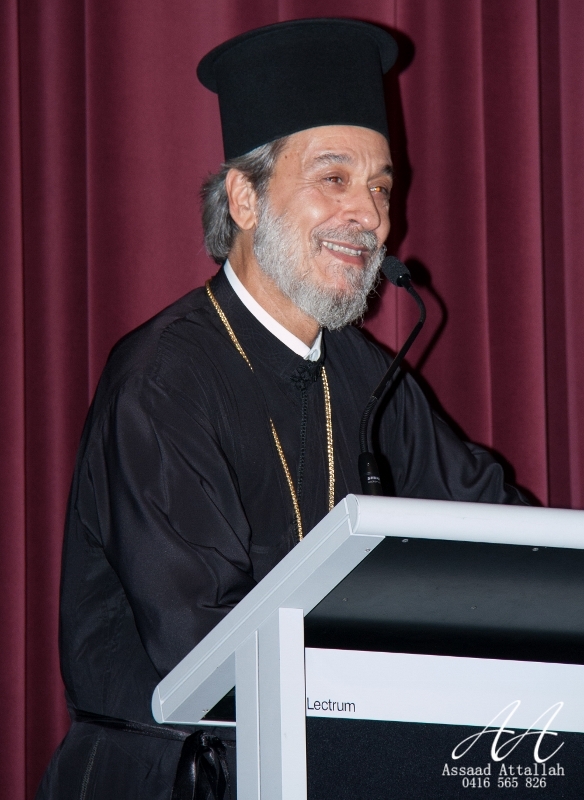 His Grace Bishop Seraphim of Apollonias, College Sub-Dean, concluded the event by thanking both choirs and the other contributors, in addition to the numerous participants for their generous donations to the College. 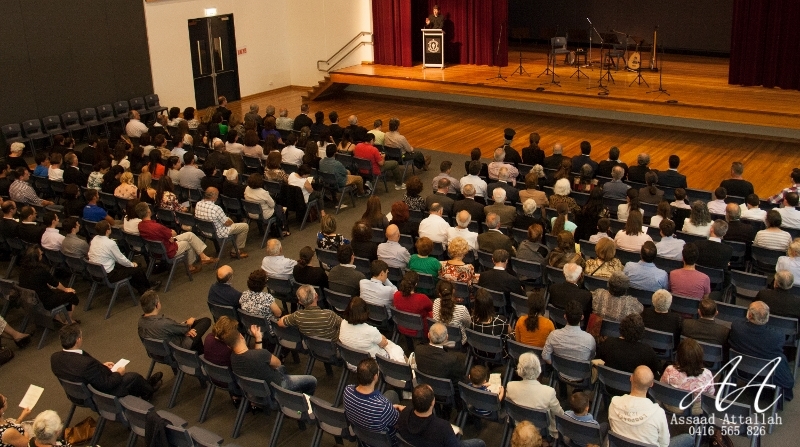 To view the program of the event, click here.